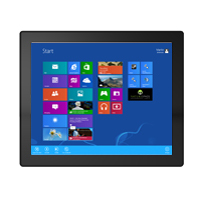 M-Series HMI is designed to provide versatile and cost-effective solution for your industrial needs. 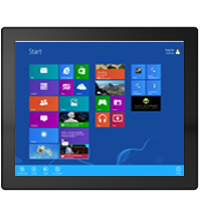 P-cap multi-touch screen equipped with industrial motherboard offers various input/ output connectors. 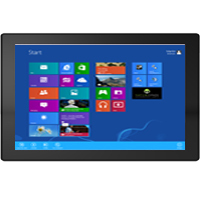 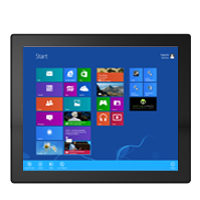 Intel® Atom™ processors onboard with fanless cooling system assure steady performance and silent functioning.